An enchondroma is a type of noncancerous bone tumor that develops in cartilage. Cartilage is the gristly connective tissue from which most bones develop. Cartilage is crucial to the growth process. There are various kinds of cartilage in the body and an enchondroma usually affects the cartilage lining the inside of the bones. It often affects the tiny long bones found in the hands and feet. An enchondroma can also affect other bones like the thighbone (femur), upper arm bone (humerus), or one of the two lower leg bones (tibia). Ollier disease – When different sites in the body develop the tumors. Maffucci syndrome – Refers to a combination of multiple tumors and angiomas (benign tumors made of blood vessels). Enchondromas are the most common type of hand tumor. A person of any age may develop enchondromas, but they are most common in individuals aged between 10 and 20. Enchondromas affect both men and women equally. Some individuals with an enchondroma do not experience any side effects. Each individual can experience side effects differently. Even though enchondromas are noncancerous bone growths, symptoms may change depending on the type of tumor and its location. Take note that enchondromas are different from cancerous tumors, which may be fatal. 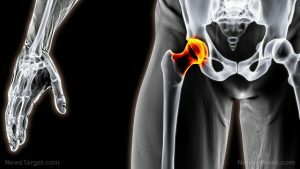 Bone lumps and deformities – The presenting symptom of a benign bone tumor may include a visible lump or a lump felt along the length of a bone. 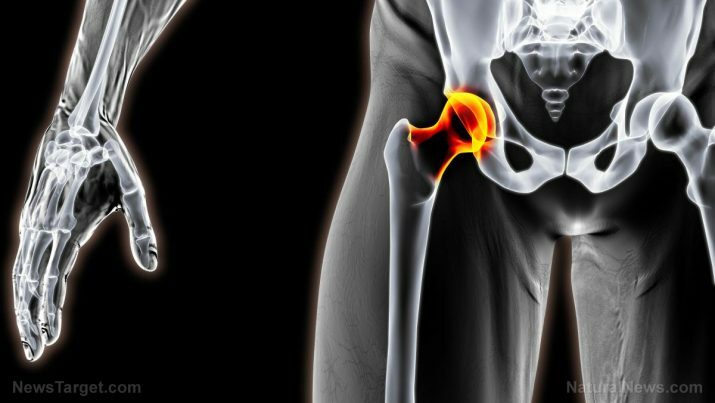 Large tumors and those found in specific locations can cause bone deformities. Change in skin color – Bone tumors growing near a large blood vessel may affect the vessel, especially when the limb is in certain positions. The bone tumors may result in “transient, position-dependent changes in skin color.” The limb often turns pale when the tumor blocks arterial blood flow. Repositioning and reestablishing normal blood flow may turn the affected limb bright red. With partial blockage of a large vein, the skin may become discolored and turn purplish, which ceases when normal blood flow resumes. Numbness and tingling – Benign bone tumors growing next to a nerve may also affect the latter, causing numbness or tingling beyond the site of the tumor. Pain – Bone pain is a common symptom of some types of benign bone tumors. Some benign bone tumors can cause pathological fractures, or bone breaks that occur because of structural weakness linked to the tumor. Pathological fractures can also cause sudden pain and swelling. Limb length discrepancy – Some types of benign bone tumors may develop in the metaphysis, or the area of the bone that grows during childhood and adolescence. A benign tumor can sometimes cause overgrowth of the metaphysis, which can then result in the bone on the affected side growing longer than the matching bone on the other side of the body. This condition is called limb length discrepancy. Foods with antioxidants – Antioxidants can protect the body from free radical damage, harmful agents in the body that can cause infection and disease. Antioxidants are crucial for building and maintaining a strong immune system that can fight off many diseases. Eat foods rich in antioxidants for increased immune support to help fight bone cancer. Sources include fruits and vegetables like berries, cherries, tomatoes, broccoli, spinach, and kale. Foods with omega-3 fatty acids – Omega-3 fatty acids can help minimize the symptoms of bone cancer. It can also reduce inflammation and strengthen the immune system. Sources include salmon, sardines, walnuts, flaxseed, and flaxseed oil. Healthy protein sources – Healthy proteins can minimize the effects of chemotherapy treatments, like muscle and weight loss. Increasing protein intake can also help you build and maintain a healthy body that is not easily tired and can fight cancer. Sources include lean meats, tofu, beans, cold water fish, organic eggs, whey, and vegetable protein shakes. Bone grafting – A surgical procedure where healthy bone is transplanted from one part of the body to the affected area. Surgery – In some cases, surgery is required when bones weaken or if there are fractures. If there is no sign of bone weakening or growth of the tumor, a healthcare professional will observe your condition. Take note that regular X-rays may still be required. Some types of enchondromas may develop into cancerous bone tumors. Always follow-up with a healthcare professional when diagnosed with enchondromas . The side effects of an enchondroma may include enlargement of the affected finger, hand pain, and slow bone growth in the affected area. Healthy protein sources, antioxidants, and omega-3 fatty acids can help prevent an enchondroma. Treatment for an enchondroma includes bone grafting and surgery.